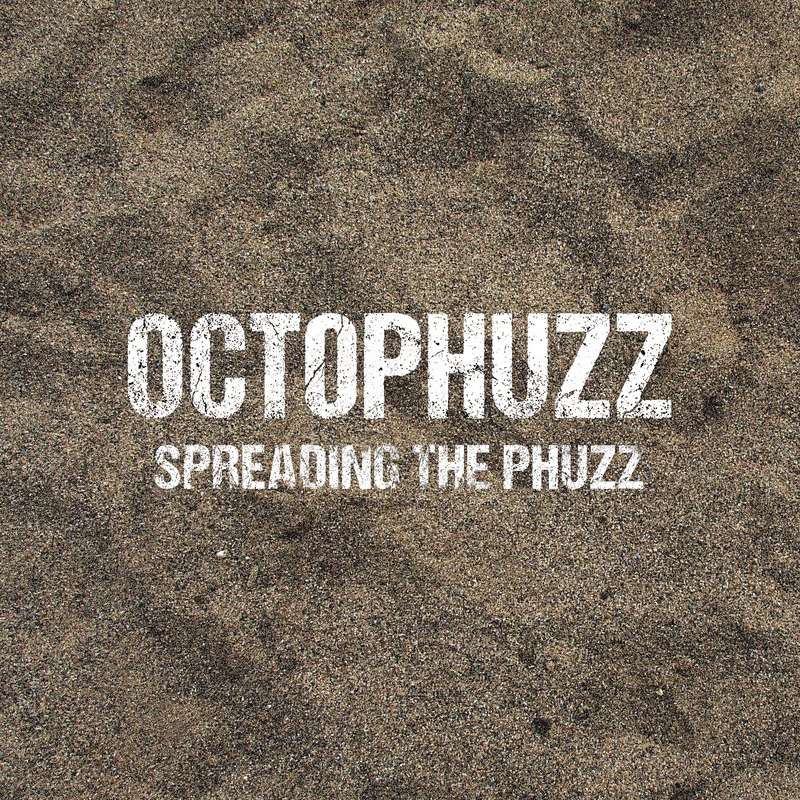 This EP from Octophuzz allows the band to introduce themselves with four tracks of their particular blend of rock. There's a distinct focus on hard-groove riffs, and an almost grunge-like tendency to go through a 'rock out' section, drop in a softer passage, then go back into the rock-out mode with guitar blazing. The songs (“Liquid”, “Meantime”, “19”, and “Out Of Your Way”) have a loose mix of hard, psychedelic, blues, alternative, desert, and regular rock, pulling in whatever piece sounds good or goes with the flow, and while it's over in just fifteen minutes, they get their jabs in without wasting time. If you're not averse to a little poppiness in your rock, give this Danish quartet a listen and find out how you like their take on things.